"Very good test .. I love it and order secand time , thank you ." Our quality forest honey with a wounderful dark color. Author: mohammed b. mohammed b. Author: mana a. mana a.
I had a permanent obstruction in my nose and I can not breathe. Now take a tablespoon a day. thank God. I feel much better. I love your honey. I order it for more than 3 Years. I will continue order it. it was a good quality. i enjoyed its special taste. 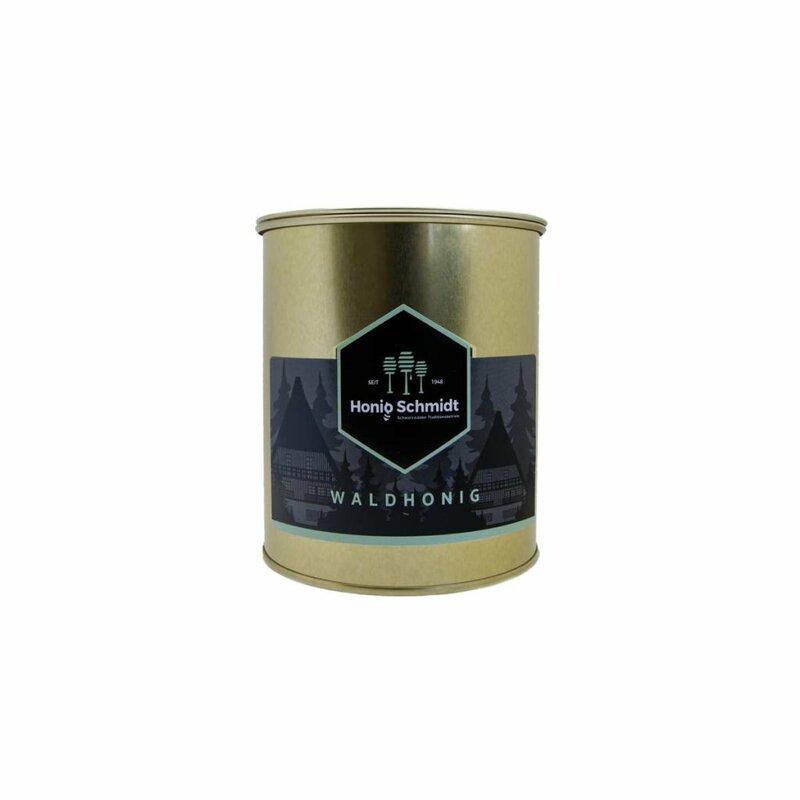 as many types of honey, this wildhoney stimulates apetitte. i thank schmidt company for the personal feedbacks and prompt shipping. Very tasty and excellent quality. I used it daily for health and recommend its use for all the family.